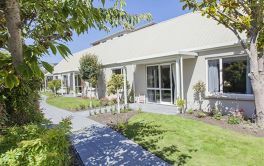 Ilam Lifecare Retirement Village (and Care) located in Ilam / Riccarton, Christchurch is a facility that includes rest home, dementia unit and hospital care, as well as serviced apartments and studios. Continued care means additional services are available to you as you age, giving residents the optimum level of care within the same living environment. The village includes gardens and walkways, lawns and grounds - maintained all year round. Onsite is a hairdresser and beauty therapist service, and the library contains a great collection of fiction and non-fiction books that are free to borrow. 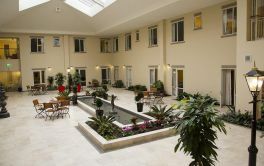 There is a computer room which is well equipped and includes broadband internet access. A small shop within the village also provides a range of essential items and a level of independence for all residents. 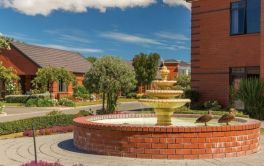 With 45 units (studio and 1 bedroom apartments) Ilam Retirement Village can also offer serviced studios & serviced apartments, with a range of care packages to suit. × Have you visited this facility? 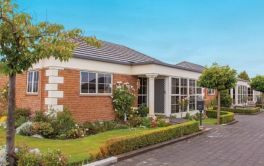 Help others who are looking for a place by posting a review on ILAM LIFECARE RETIREMENT VILLAGE | Arvida or review a different facility now. Great layout, very friendly staff. Nice layout and great staff - especially reception. 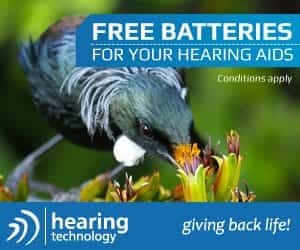 Being charged for handyman changing lightbulb etc. Stop charging for handyman work.